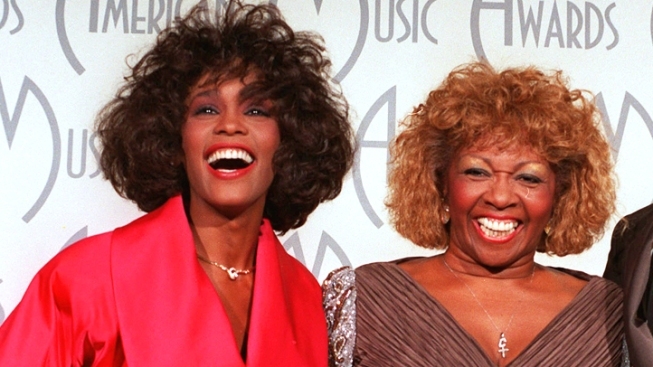 Whitney Houston's life to be memorialized in a new book by her mother Cissy Houston (r). Whitney Houston's mother Cissy Houston is set to reveal the "unabridged and unbelievable story" of her Grammy Award-winning daughter's life and death in a new book. Publishers HarperCollins did not reveal the name of the tome in the announcement that they had inked a deal with Houston. "The Greatest Love of All" and "I Will Always Love You" singer died in a Beverly Hills hotel bathtub in February at age 48. Authorities ruled that her death was complicated by cocaine use and heart disease. 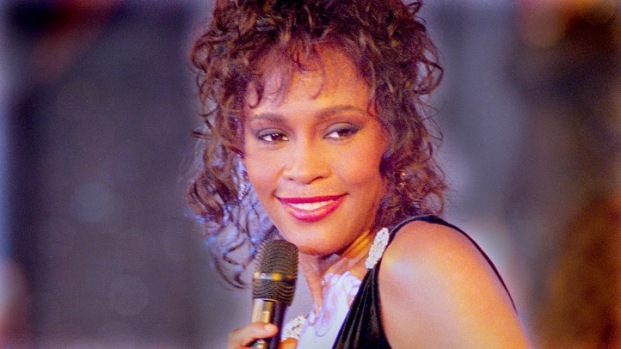 "When I lost my daughter Nippy (Cissy's nickname for Whitney), the world lost one of the most beautiful voices and an extraordinarily beautiful and charitable woman," Houston said in a statement released by HarperCollins. "In sharing our story in this book, I hope to give her fans something to treasure, the way we all treasured Whitney. We are still receiving thousands of letters each day from her fans, and I hope reading this book will provide a deeper understanding into my daughter's true story." According to the publisher, Cissy Houston "will tell the unabridged and unbelievable story of her daughter's life as well as her own, addressing Whitney's brightest and darkest moments while helping fans around the world understand the complexities of this extraordinary star who died much too soon." It's not Cissy Houston's first time penning a memoir. She wrote "How Sweet the Sound" in 1998. 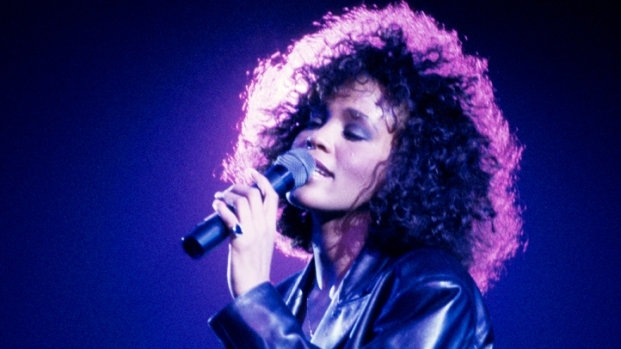 Financial terms for the new book have not been disclosed but a portion of the proceeds will be donated to the New Hope Baptist Church in Newark, N.J., where Whitney famously sang as a child and where her funeral was held. A singer in her own right, Cissy Houston recently released a new album of gospel songs. It's the first release from the singer in more than a decade. Last month a family representative announced that a Lifetime reality show was in the works to feature members of Houston's family. Cissy Houston's book is scheduled to be published in February 2013.